Finally managed to get back to Parengarenga harbour with sea kayaking friends Linda Phil and Lyniss. 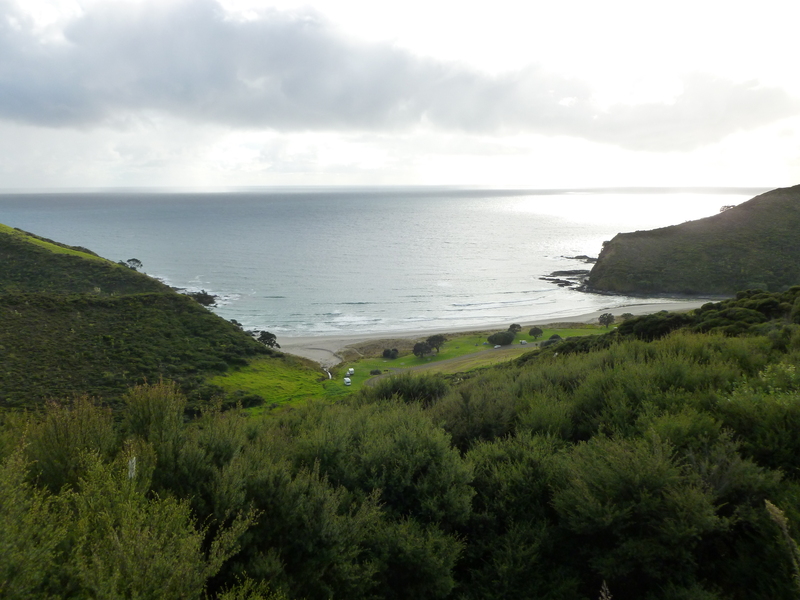 We parked the toys at a place called Paua – costs a mere $5 per night to park in this remote but stunningly beautiful place. 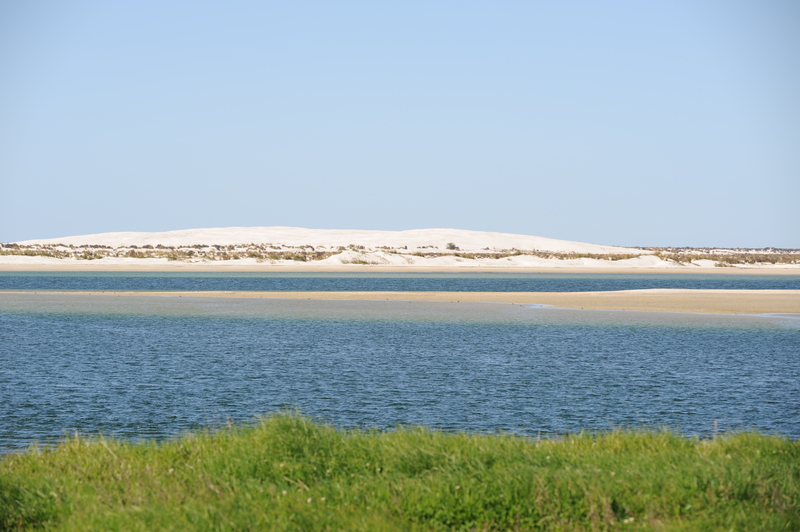 Only a couple of other folk there and a few boats using the launching ramp and heading out over the hazardous Parengarenga bar and the great fishing up towards North cape. 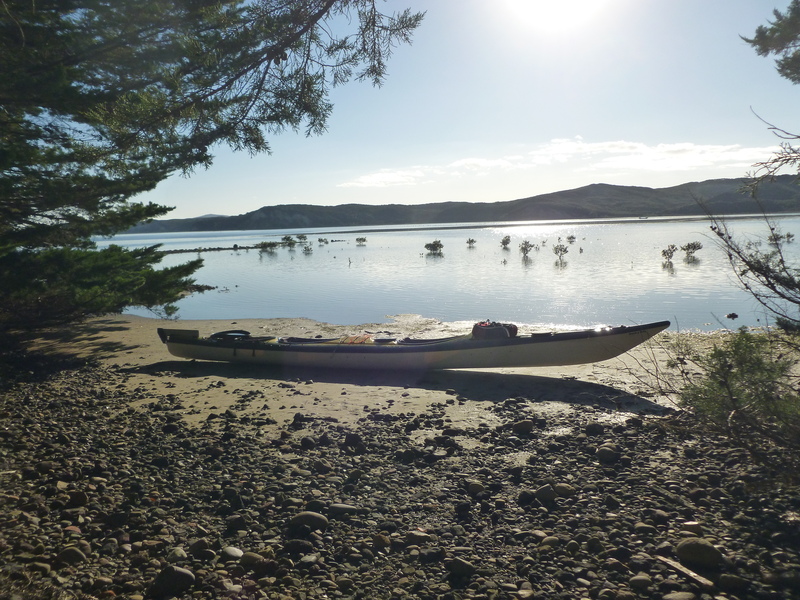 We stayed the night then loaded up the kayaks and headed up the harbour to this idyllic spot on a remote northern arm and set up a great camp site . Had a good fire and a couple of good Kahawai to cook up- this augmented the other supplies and some good wine ensured a great meal. Mozzies drove us into our tents fairly early in the evening. 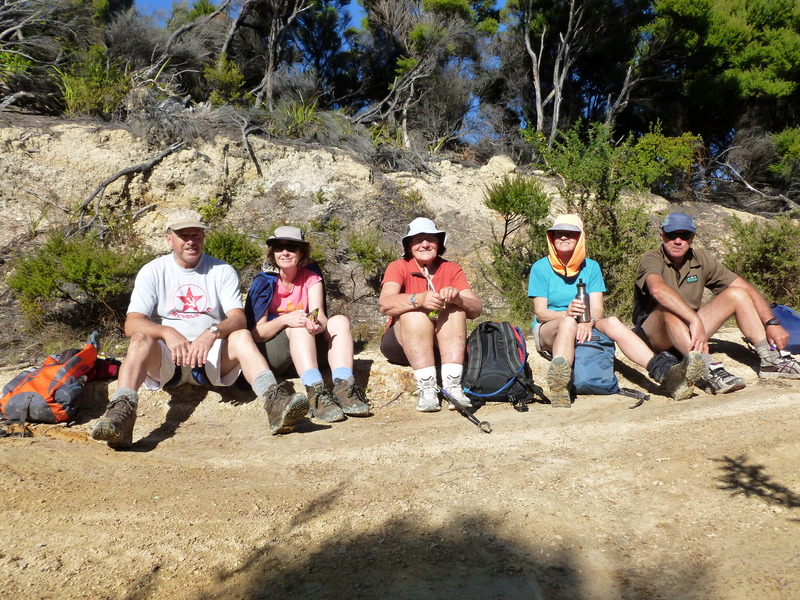 We decided to attempt a walk out to North Cape as the heavily Manuka clad country has bulldozed tracks on the ridges. Proved longer and harder than we thought and we took a wrong turn – but eventually had to conclude that we had bitten off more than we could chew and returned foot sore and weary to our camp site. The prospect of a good late tide had us packing up and heading back to the relative luxury of our Paua van parkover place. I managed to catch 4 great Kahawai on the way back and we hosting the dinner in our van that evening. 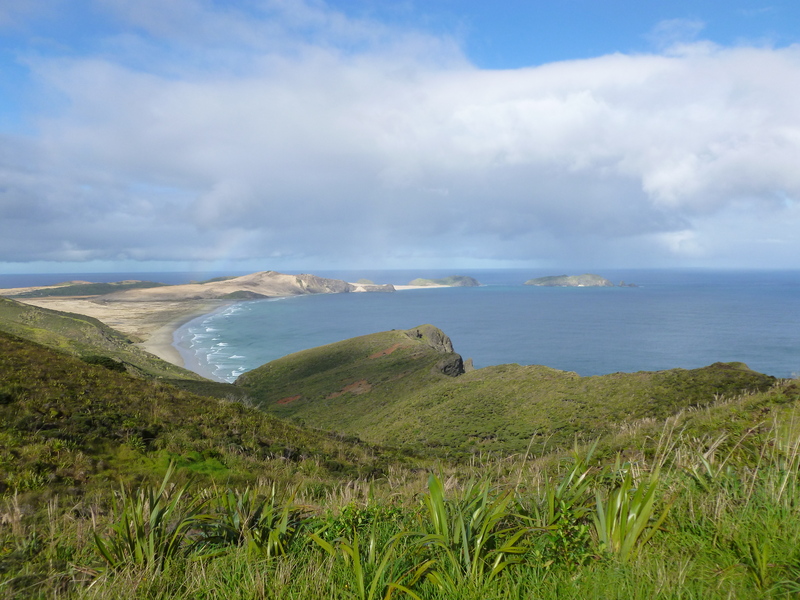 WE headed up to a beach near Cape Reinga for our last night away and also had a visit to the cape first thing this morning. 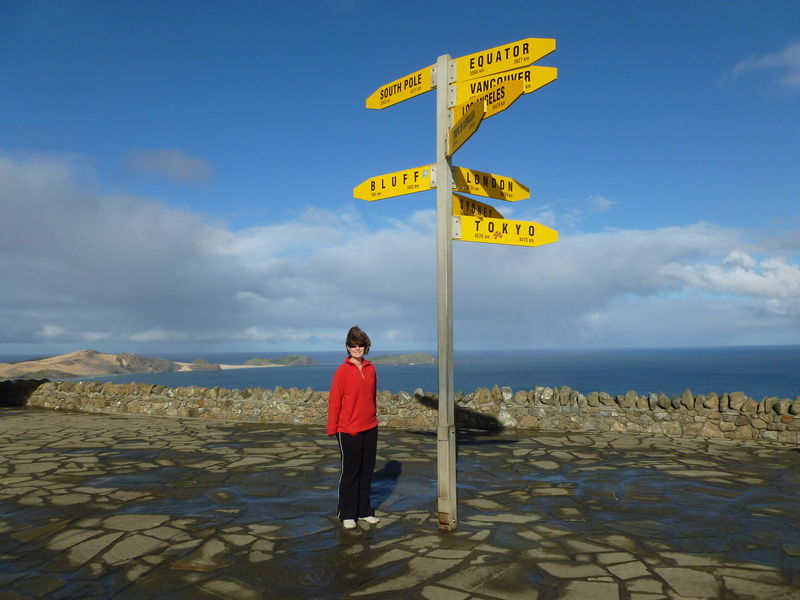 Barb’s big decision – where shall I go next?